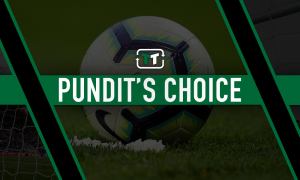 A January move for talented South American would give West Ham goals they need - Opinion | The Transfer Tavern | Where football transfer rumours fly or die! 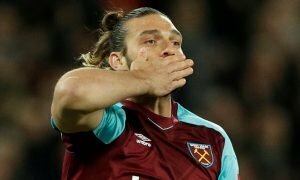 West Ham avoided a scare against AFC Wimbledon to progress to the next round of the Carabao Cup. 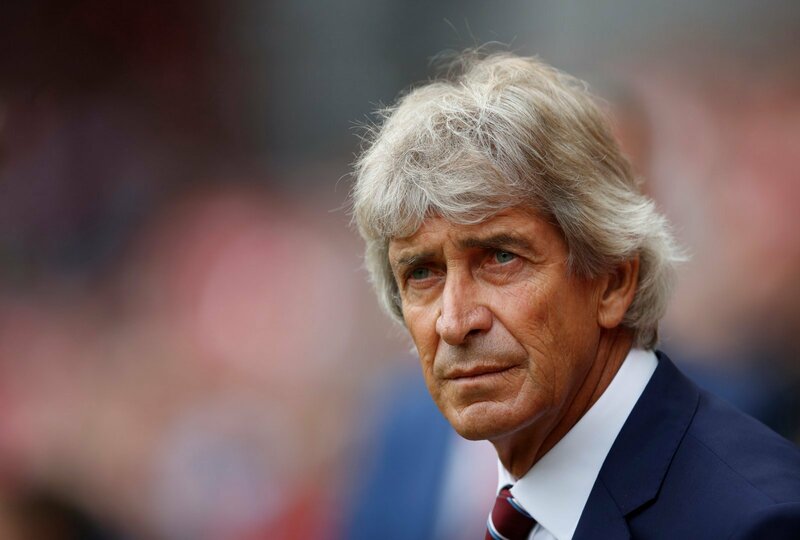 The League One side took the lead in the second minute, but late goals from Angelo Ogbonna, Issa Diop and Javier Hernandez helped Manuel Pellegrini secure his first win as West Ham manager. Despite their progression in the cup, West Ham remain bottom of the Premier League with three defeats from their opening three fixtures. The Chilean will be hoping to address their slide against Wolves on Saturday. The former Manchester City boss significantly strengthened their squad in the summer but have been unable to produce the goods on the pitch. Pellegrini should be looking to address any weaknesses when the window reopens in January. West Ham should attempt to sign Benfica winger, Eduardo Salvio, who is yet to pen a new deal. Valued at £19.8m by Transfermarkt, the Argentinean has been a critical player for the Portuguese giants since joining from Atletico Madrid back in 2012. Salvio has made over 230 appearances for his side and was a key player last campaign, scoring nine and assisting four during 26 appearances in Liga NOS. 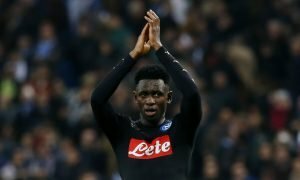 His current deal expires next summer, and fresh terms are yet to be offered. Salvio would give West Ham another option in attack and the 28-year-old is approaching the prime of his career. With terrific pace and excellent dribbling ability, the Argentina international has all the right attributes to be a success in England. With the Hammers struggling for goals, Salvio could be the catalyst for their revival. Potentially available at a great price, this move should be a no-brainer.